PerfectAire's unique cleaning process harnesses the purification properties of water, together with natural botanical extracts, to wash the air clean and create fresher, more hygienic air in your space. The Bliss air purifier range is compact, designed to take up minimal space with maximum impact on your environment. This product comes with a 1 year warranty (excluding bowl). 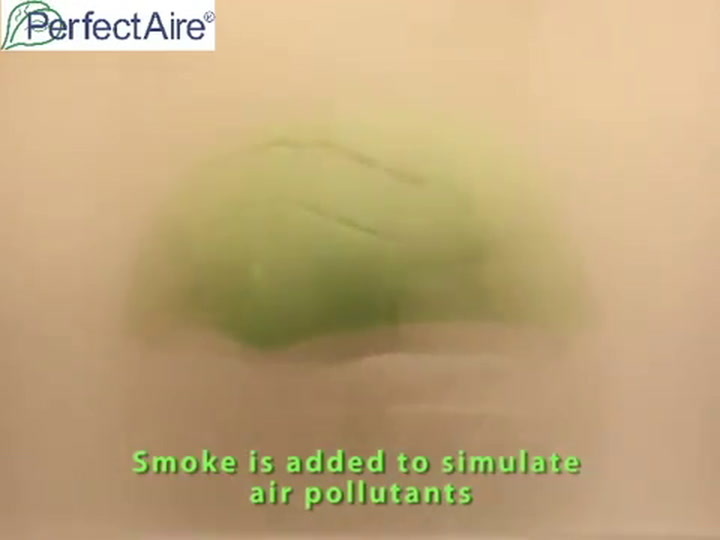 View more from Air Purifiers & Diffusers, PerfectAire. Money well spent buying this product - works quietly and efficiently and quality is great. Makes the whole home smell wonderfully fresh, especially with the Sandalwood concentrate that I bought with this air purifier. This little wonder removes dust, pollen, etc. We were having to wipe down furniture every day because of a fine layer of dust. Since installing and using, the dust has to be wiped off every 4-7 days. Removes cigarette smoke quickly and the smell. Fills large room with lovely fragrance. Helps significantly with air pollution. I am a chronic asthmatic, I suffer so badly from this illness that at times I gasped for air. However, since I have been using your product I can feel the difference in the air as well as in my lungs, I will be buying my second one soon. Thank you to the staff at Yuppiechef for this wonderful product. A little noisy, but otherwise I love it! I am absolutely thrilled with my Bliss air purifier and have already set it up in our office. Looking forward to working in a purer environment and hoping to clear all the negative energy around us.